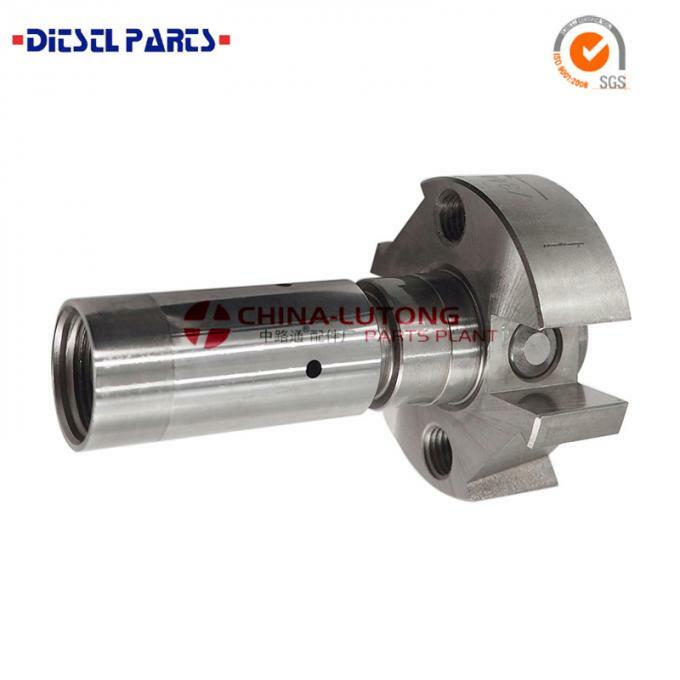 NY Where to buy quality 4 cylinders types of rotor heads,China Lutong Can provide you with it. 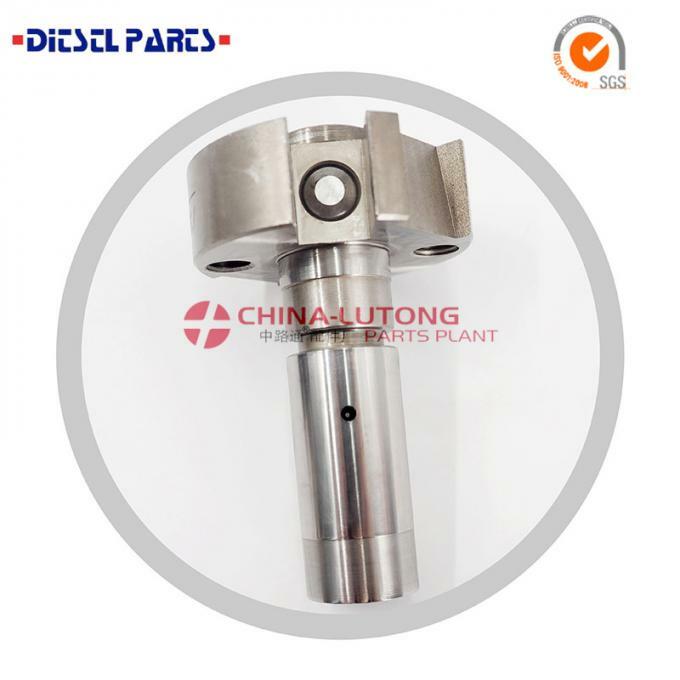 We are Major in:rotor head ,hydraulic head,Diesel Nozzle,fuel injector pump head ,Diesel Plunger,Diesel Element,ve pump parts,Head Rotor,distributor head,Diesel Injector,lucas cav injector pump parts,rotor head assembly,Common Rail Nozzles,head and rotor,bosch head,bosch rotors review Common Rail Injector Valve and so on. We have the world brand equipment, craft, full testing machine, very strong technical force, and we have big lots, more types and high quality production scale, and modernization manager. 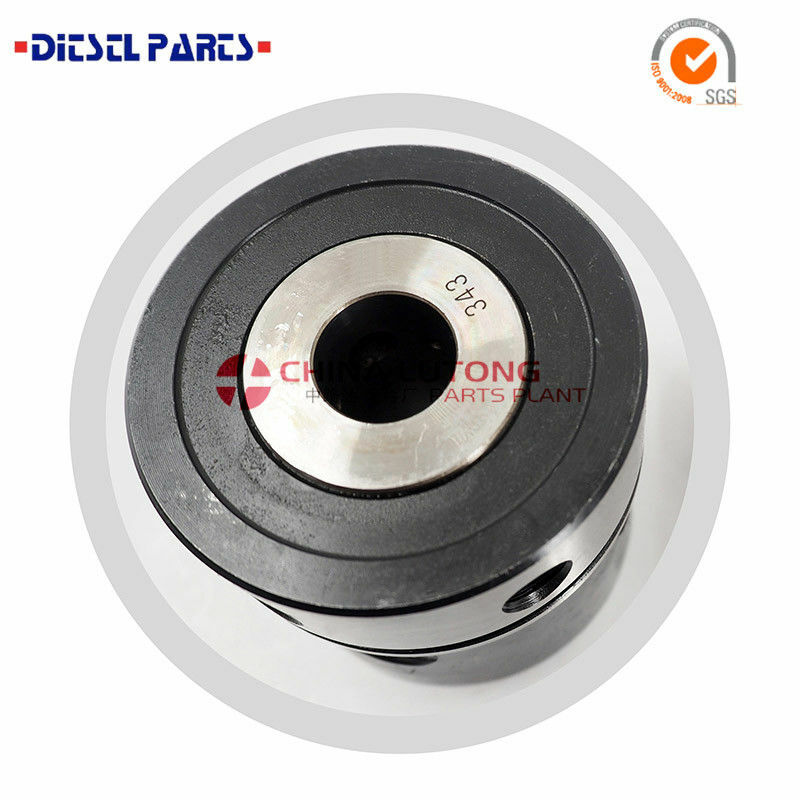 Head rotor 3cyl 7139-709W. 7139-709W.